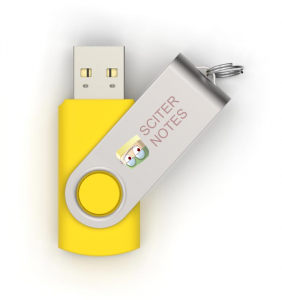 Sciter stores notes in single file – notes database file. By default that file is named as notes.db and is located in user’s Documents folder. Yet you may create multiple desktop shortcuts to notes.exe with those databases. When particular notes.db is opened by Sciter Notes application it gets locked for exclusive use by that particular application. You cannot open the same notes.db by multiple instances of Sciter Notes.